to assist you with your product development requirements. Progressive Industries, Inc., was founded in 1978 and is a global leader in Air Classifying and Grinding systems. reduction, Progressive Industries, Inc. can help you get the most from your grinding/classifying systems. Eleven sizes ranging from a few pounds an hour to more than 250 tons an hour. Any air-swept mill can be retrofitted to increase production and control of top size cut. 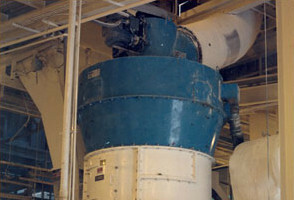 Trough Mill® (stirred media mill). Used for fine and ultra-fine grinding. 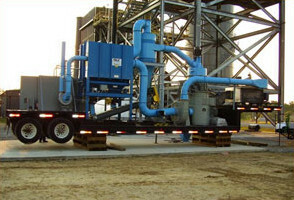 A complete mobile coal grinding system designed and built by Progressive Industries, Inc., in use by an energy company. 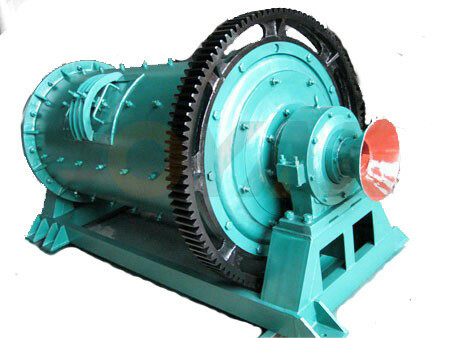 Ball mills are used for applications requiring large tonage and can provide very fine products. 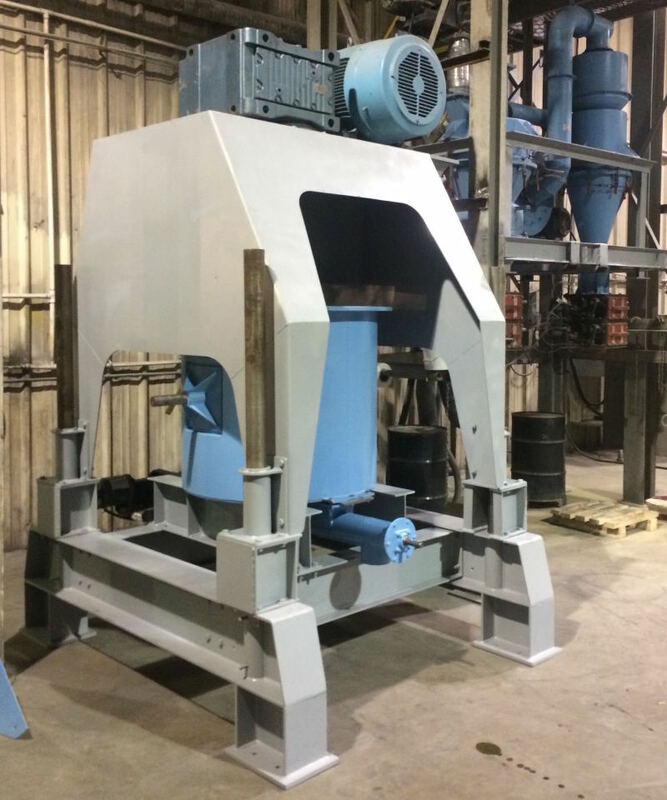 Originally designed for biomass, the Progressive Industries, Inc. impact mill has found many uses.